Liverpool-to-Liverpool tells the story of an epic journey from Liverpool, UK, to Liverpool, Novia Scotia – the book’s 181 digital drawings documenting the minutiae of daily life on land and sea. Together with diary extracts the drawings create a commentary on the landscapes past through and the humans encountered – from English Liverpudlians crouched under umbrellas to Canadian Liverpudlians with moustachioed lips and pick-up trucks. 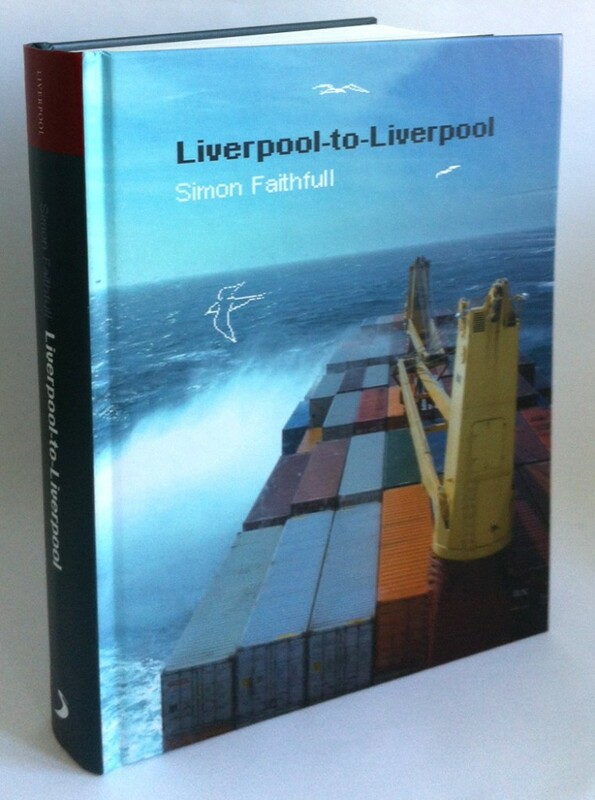 With an introductory essay by Joe Moran, the book serves as a reminder of Liverpool’s maritime past, its historical dependence on the shipbuilding industry and transatlantic trade, and the survival of these global connections today. Both the words and images in this fascinating book attest to the survival of the texture and detail of individual everyday lives even in our restlessly mobile world.